Hi friends! I hope your night is going good! I am doing my best to get caught up with blog posts and videos being I have been working hard on the new blog layout! 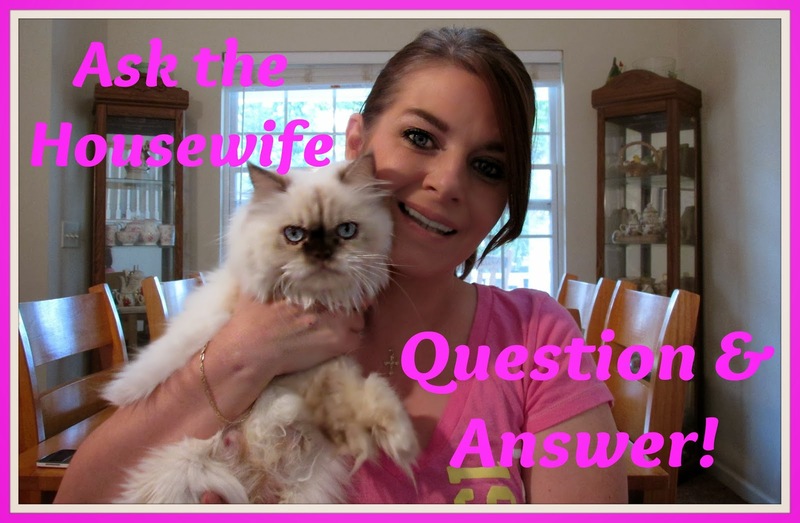 Here is October 2013 Ask the Housewife Questions & Answers! If you have a question you would like to ask, feel free to use this contact form or any of my social media sites to send it in!